Hey Guys, hope you all are doing great. I take this opportunity to share that I am no more single. Yes, I just got married. All around me was less bothered about the wedding but more curious to know where I would be going for my Honeymoon. Some said Singapore, a few said Europe, some said Ladakh or Uttarakhand but believe me it was all planned beforehand at my end. 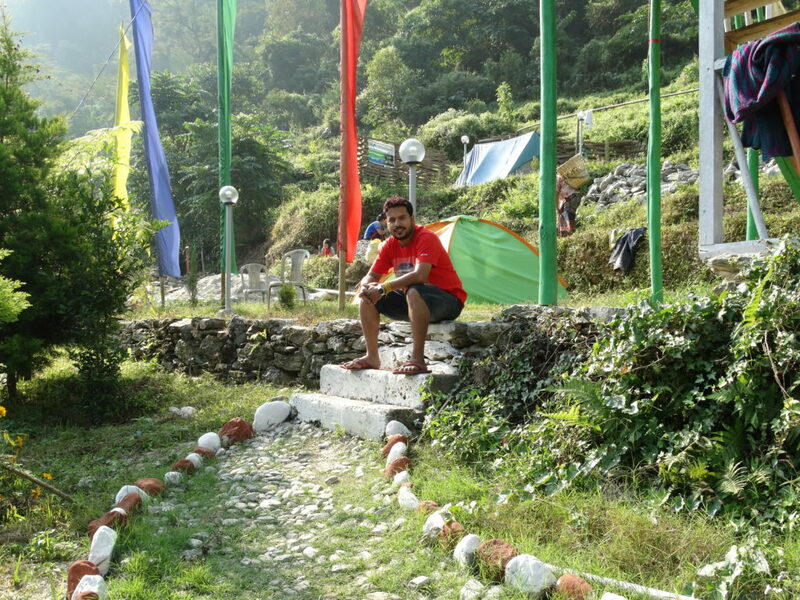 I planned for a small hamlet in the lap of nature in one of my favorite destinations that is Sikkim. 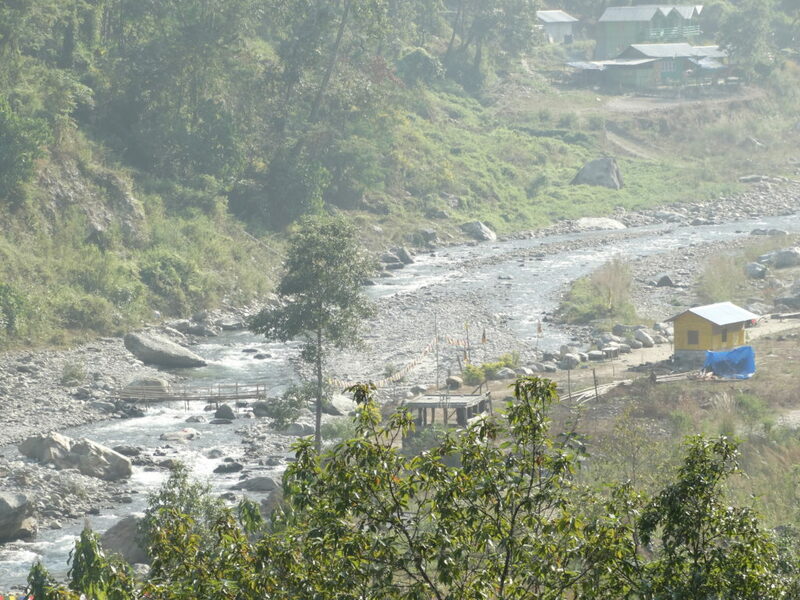 Yes, the destination was Reshikhola, a small village with some homes and a few home stays by the khola (river). It is not that I would visit Reshikhola for the first time but I wanted to explore the hamlet in a different way with my better half. 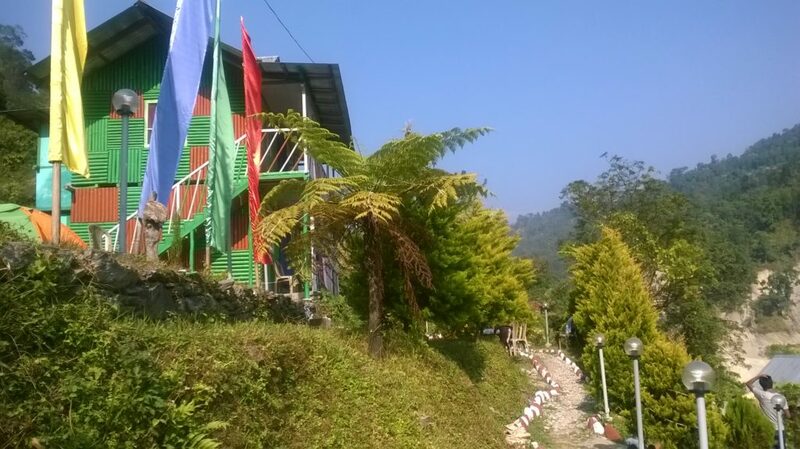 The reason behind choosing Reshikhola as our Honeymoon destination was the serenity and tranquility there. The place is never that chaotic as other places along that belt or tourist circuit. As you all know that I prefer to visit serene places where one can spend some peaceful nights, I decided to cover Reshikhola. Just a day after my wedding we left for Reshikhola. As usual we took the overnight journey by Padatik Exp. And reached NJP around 10.30 am. Suraj was there to pick me up from the station and we left for Reshikhola. Reached Reshikhola around 2.30 pm after a couple of halts on way. Cars were not allowed to reach up to the bottom of the river bed because some work was going on. 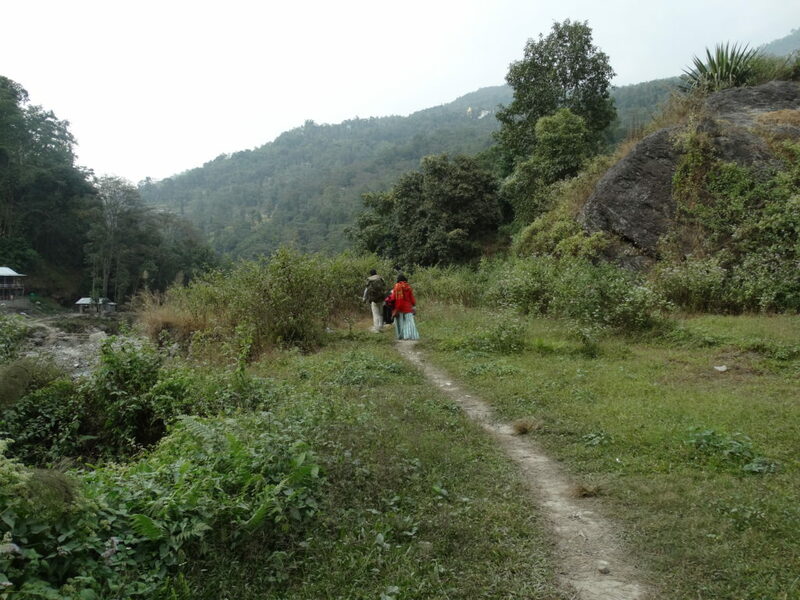 So we had to trek around 30 minutes crossing the river across wooden bridges and going uphill towards our cottage which was located at a high with superb scenic view all around. 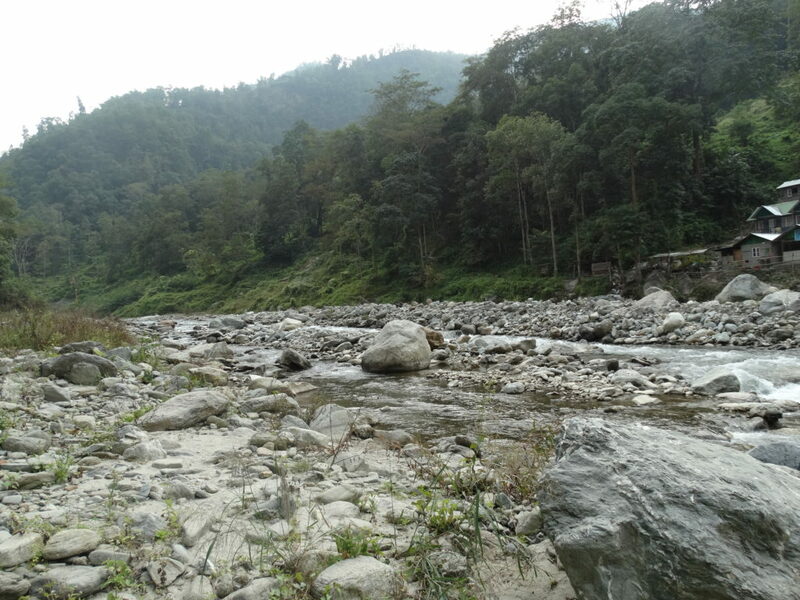 In my last trip to Reshikhola, I stayed at the homestay just by the river bed which was a great experience too but this time I wanted to stay at a lodge from where one could have an aerial view of the river bed and the greenery all around. As it was decided my friend Navin (has got many homestays along Silk route) booked the lodge beforehand with the best room and a tent so that we could have both experience. 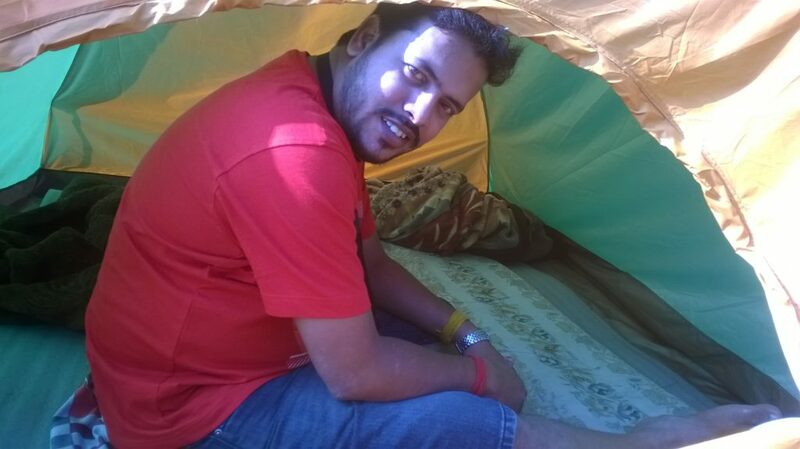 We spent all our day time tenting, fishing in the Reshi khola (river), taking nature walks around and at night we slept in the cottage so that when we wake up in the morning we could have that beautiful aerial view of the surroundings along with the river bed and greenery all around. I have the habit of getting into the water whenever I get the scope but this time I had to skip the idea because water in Reshi khola was freeing. If you are touring Reshikhola during summer or autumn, it is a must do thing to get into the water and enjoy the flow of nature. Water in Reshi river flows at knee dip level and the water is crystal clear. You can rest yourself on a boulder and feel the flow of water. I am saying, try it. It is amazing experience. 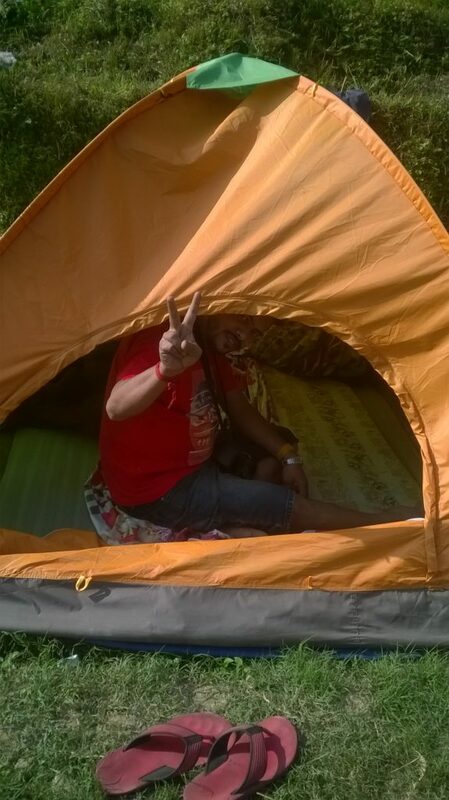 Let me know if you are planning Reshikhola, I would connect you to Maniraj and Saran who can manage tent for you. You can enjoy fishing all day. They can also manage camp fire for you if you are visiting in winter like me and enjoy the roasted chicken. With that camp fire, the sharp noise of the river flowing by, the clear moon high in the sky among innumerable stars and finally those tasty sticks of roasted chicken in hand is the perfect blend one can have in a honeymoon trip. We spent a couple of nights there at Reshikhola and then left for Padamchen and Nathang Valley, two beautiful hamlets along Silk Route to stay further nights. If you are planning your Honeymoon trip and if interested to try a trip like the one I have shared, let me know. I can surely help you out. Keep traveling, keep smiling. 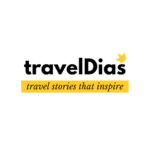 Stay tuned to TravelDias for more updates on new destinations to plan your next trip. Really awesome place and really an worth valuable place to visit. Congratulation for getting married dada. Thank you Ashim. 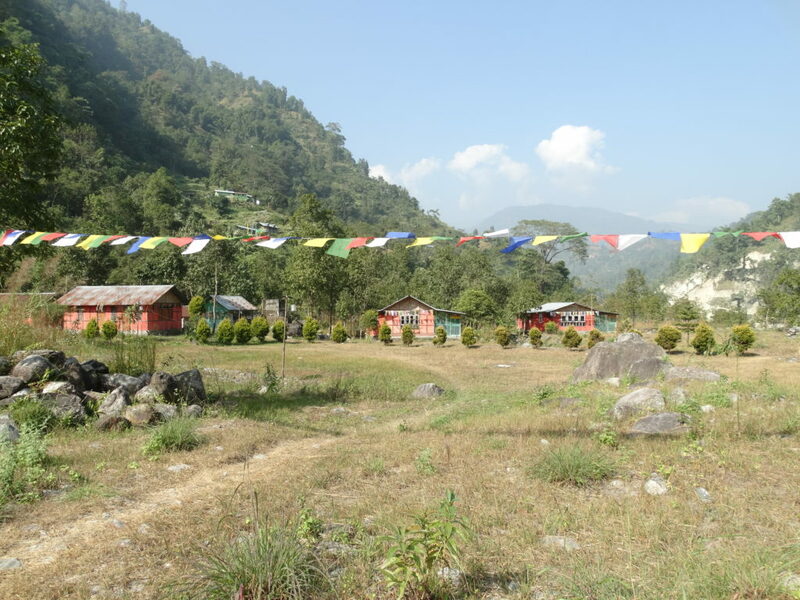 Yes, Reshikhola is one of the most serene and tranquil places along Silk Route. Love the river bed and the greenery all around. Stay tuned to TravelDias. Yes I can for sure. I will need your tour dates to make a plan for you and arrange everything you need. You can reply me in mail. Plz do mail me or call me.